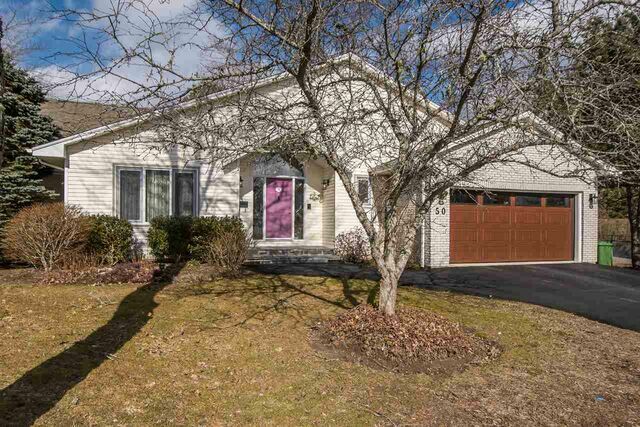 50 Salmon River Terrace, Bedford (MLS® 201906625 ) We may have just found the rarest home in Bedford! 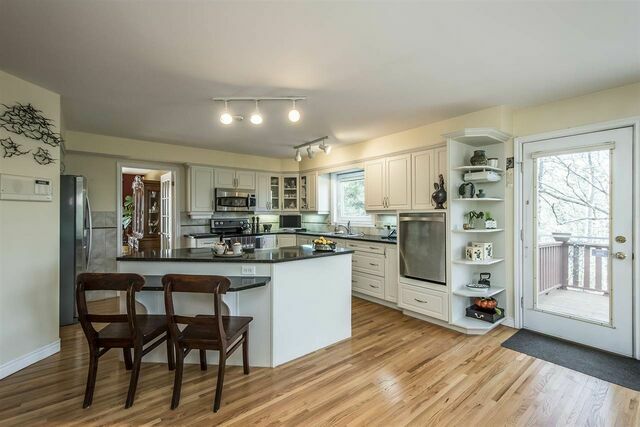 At the end of the cul de sac, filled with families and kids, we feature 50 Salmon River Terrace - perfectly placed on Papermill Lake. 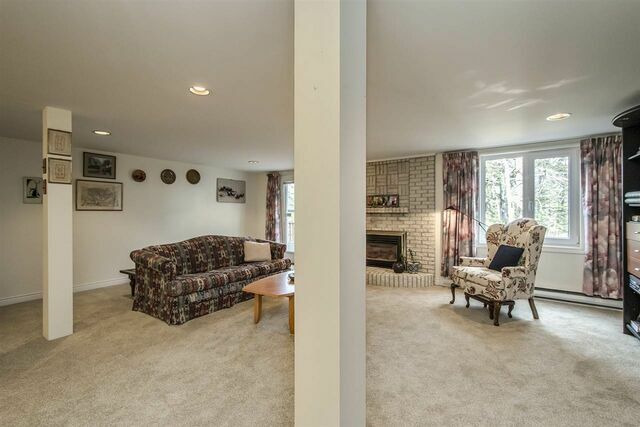 Creating special spaces, without compromising space and style, the main floor design is flawless. 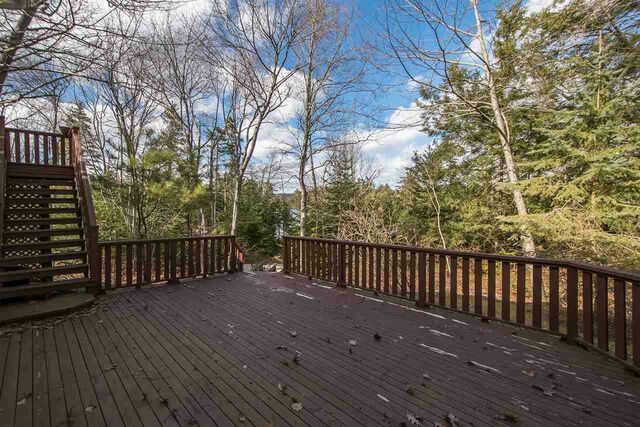 The sunken great room overlooks the forest and water. 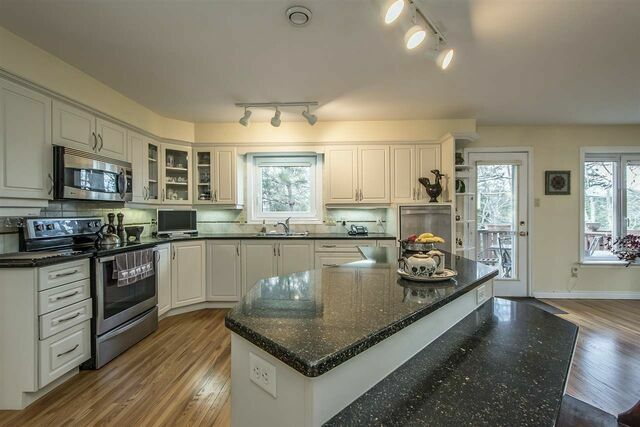 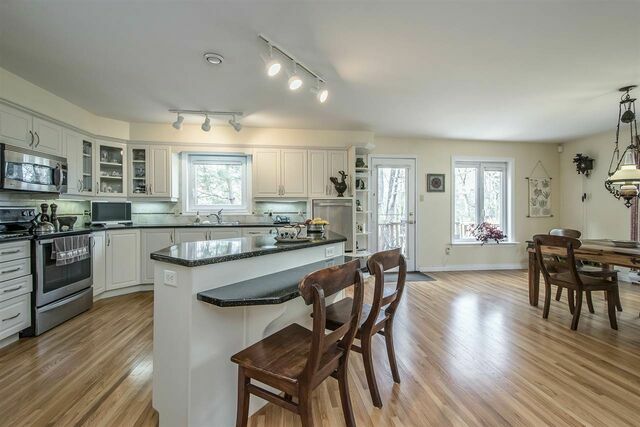 The kitchen is perfect for entertaining, combined with casual dining, leading to the water- facing deck, while the formal dining room allows for those special occasions. 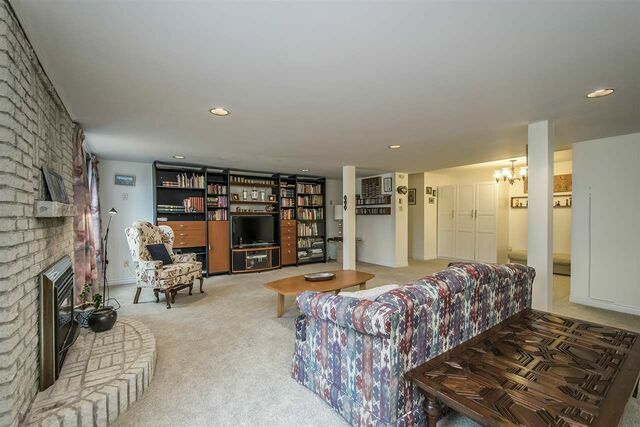 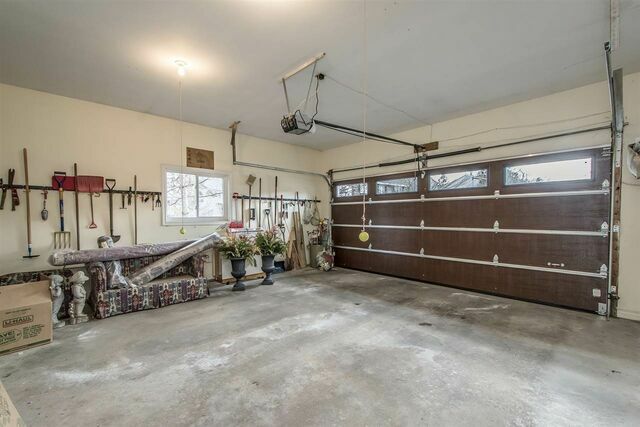 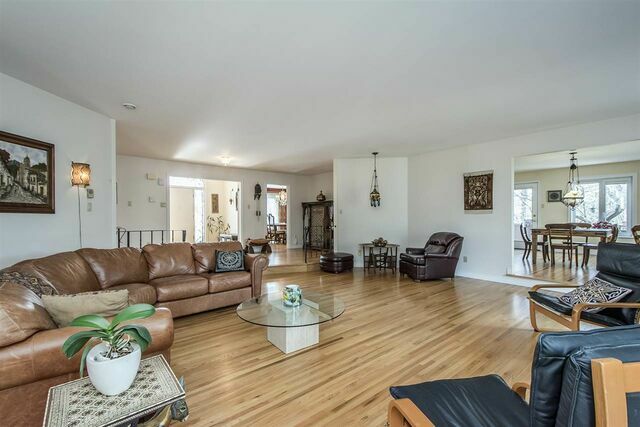 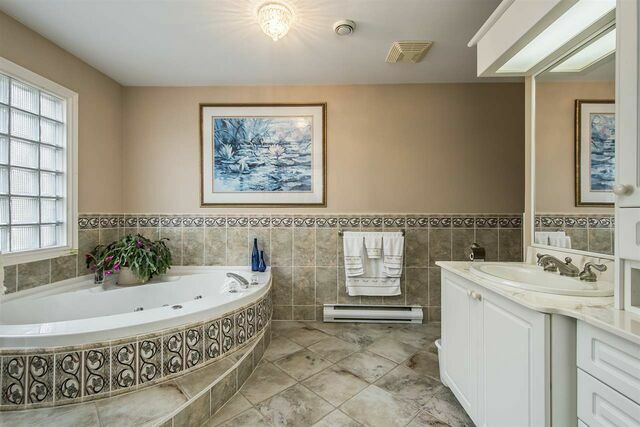 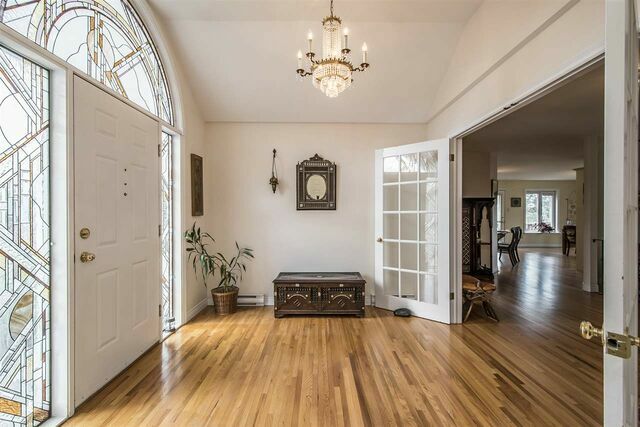 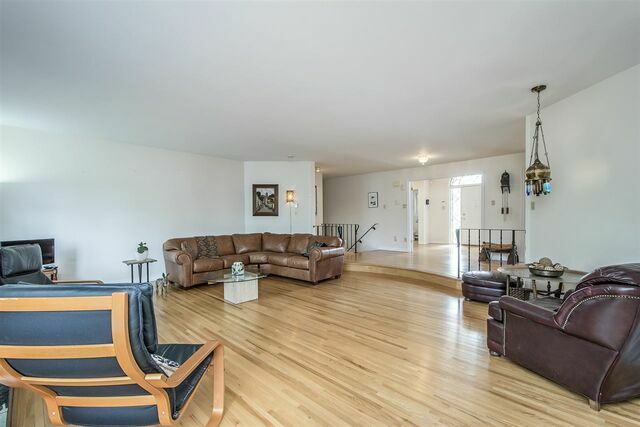 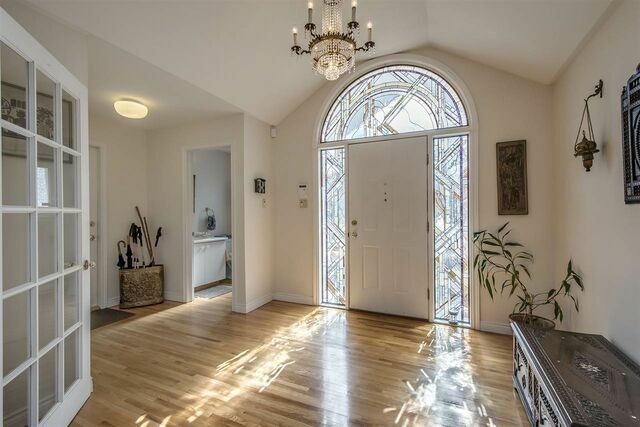 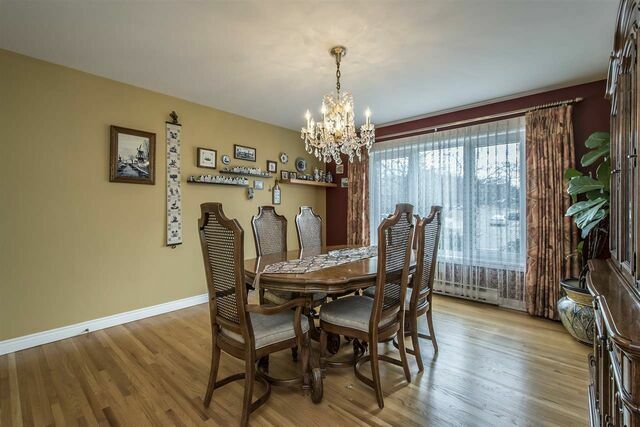 The double car garage opens practically to the generous, bright foyer, with the ½ bath tucked on the side. 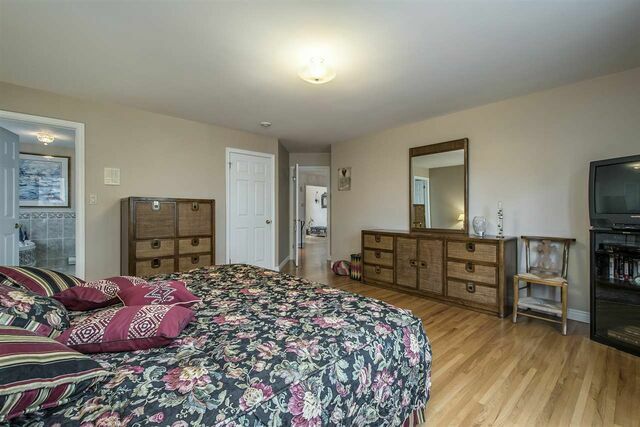 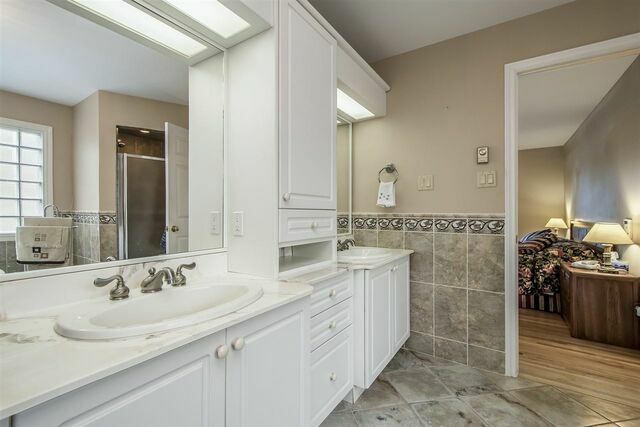 Finally, the master bedroom is very generous, water- facing, and includes the walk-in closet and 5 piece, immaculate ensuite. 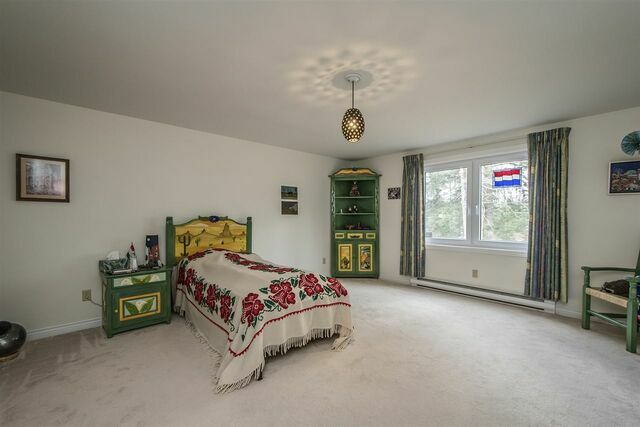 Perhaps the best design choice was to put the kid’s or guest rooms downstairs, ensuring that every room feels like it belongs. 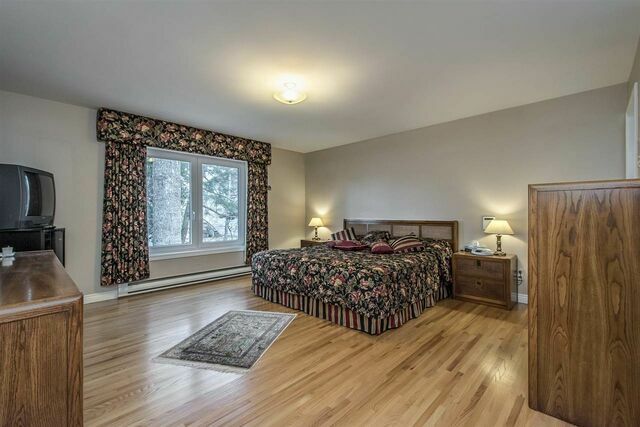 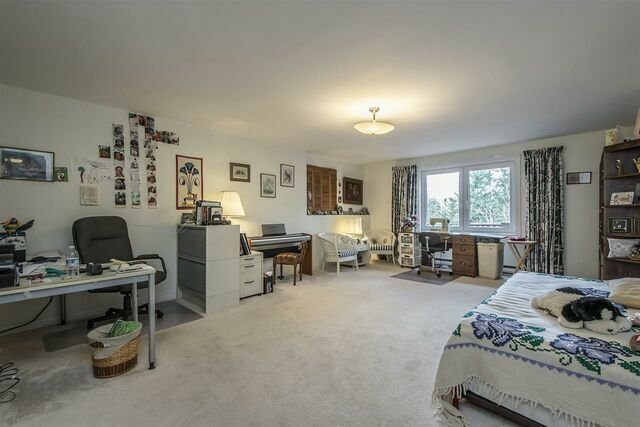 The lower level includes two large bedrooms that are fully above grade. 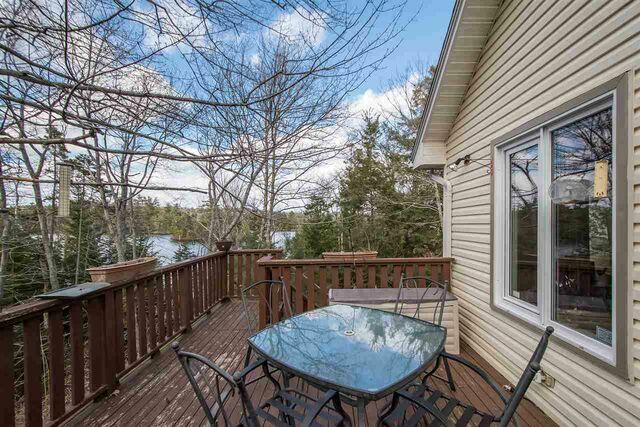 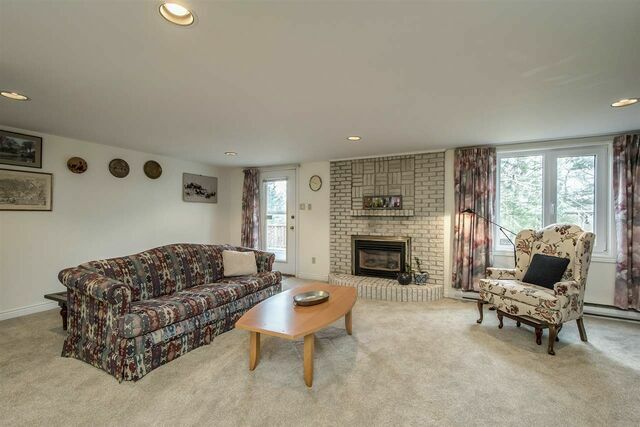 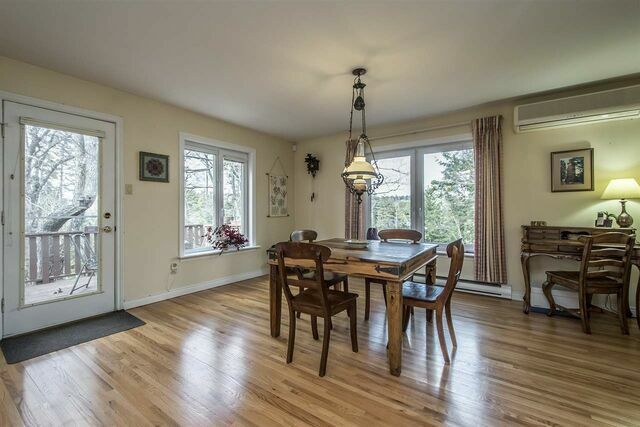 The rec-room is a perfect hangout, with walk- out to the lower deck and walkway to the lake. 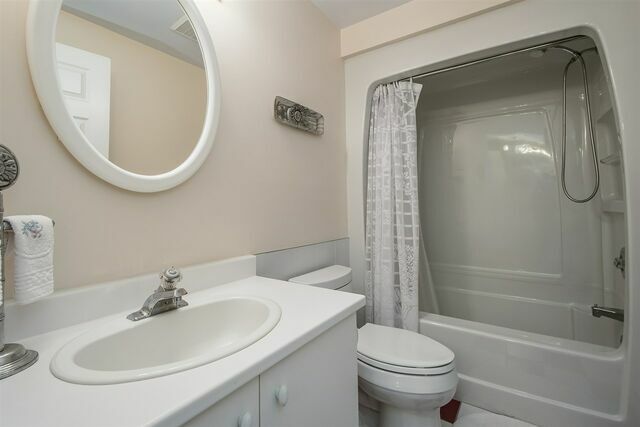 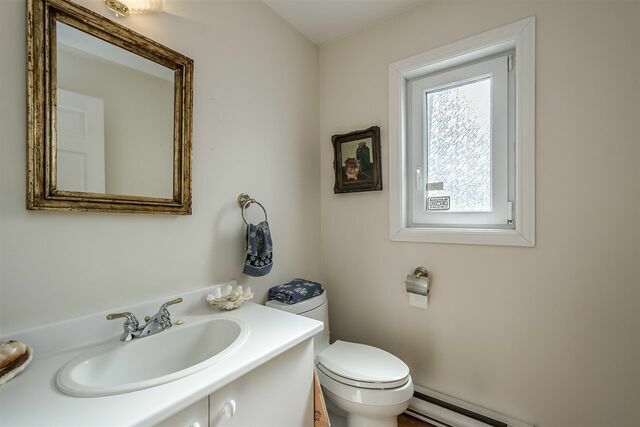 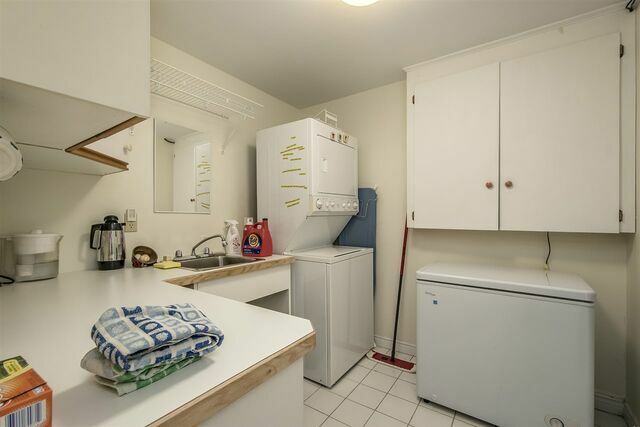 We even have a full laundry room, full bath and loads of in-home storage too. 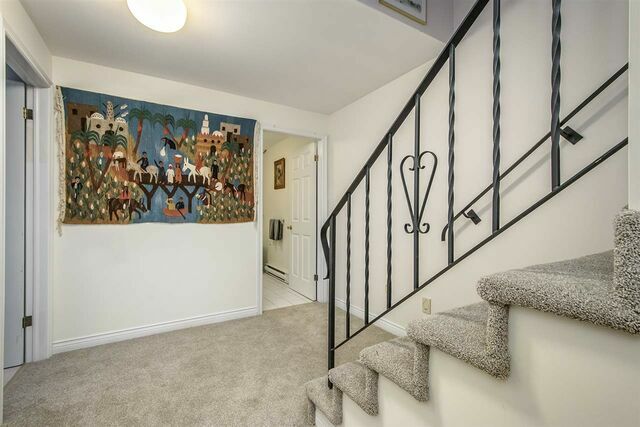 The home has been beautifully loved and maintained, pride of ownership is clear. 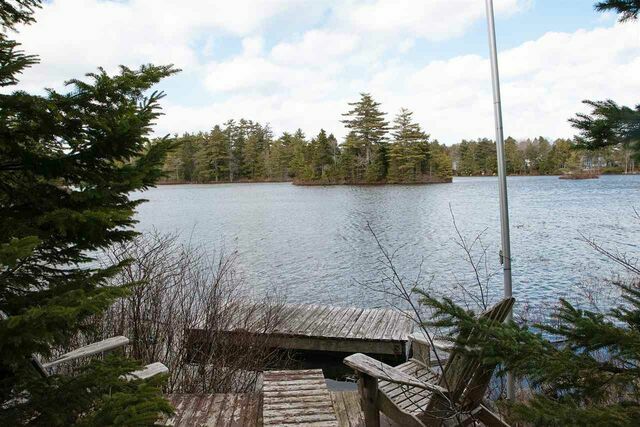 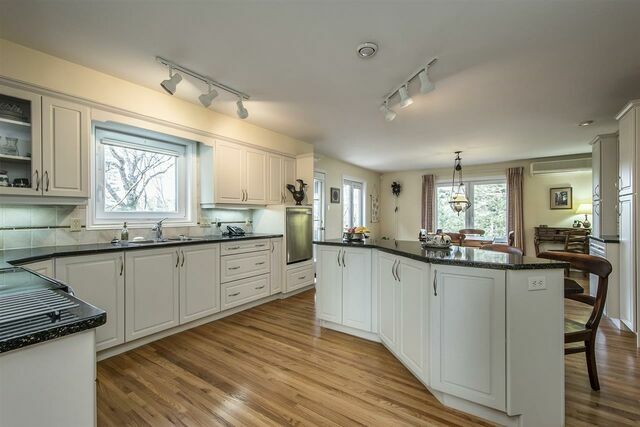 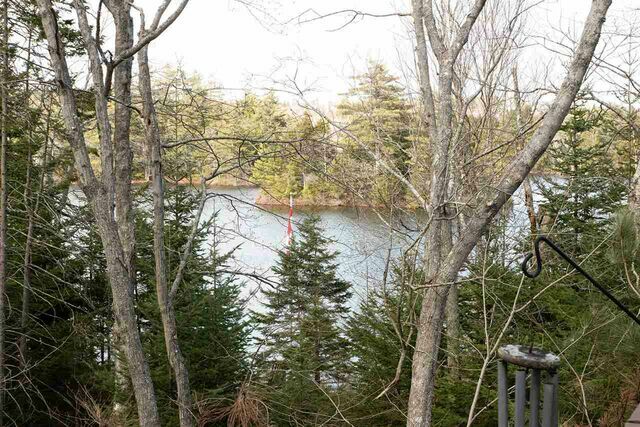 If you are ready to live your dream and live on the lake in one of the best spots in all of Nova Scotia, then this home is a must see.